Take your photography game up a notch! It provides a plethora of 100+ filters, all of which are aimed at enriching the colour you’ve chosen in your composition. On top of that, A Colour Story also has 40 effects for you to play with, including light leaks, flares and colour fogs. Use this to: Give your photos a POP of colour. Other filters and effects range from glass to snow and even fog. Each overlay is created by capturing each effect in real life, hence giving only the highest quality details to perfect your picture. 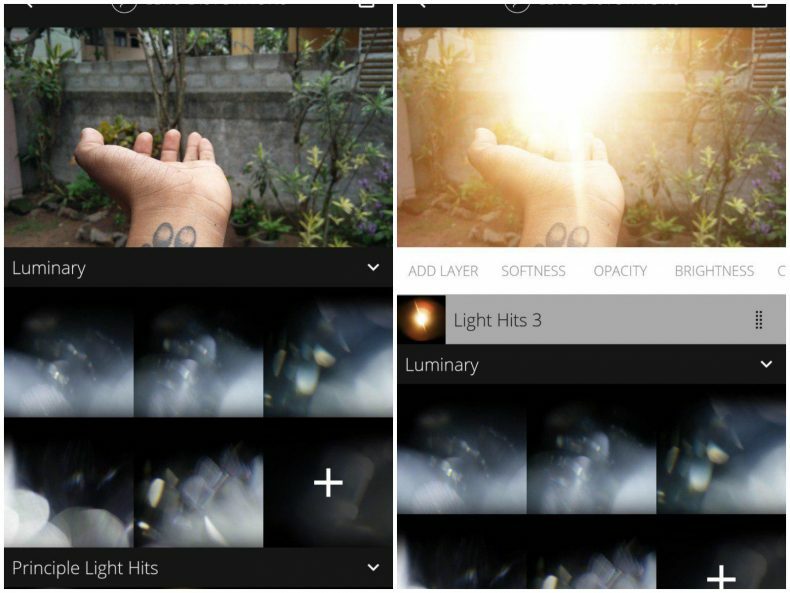 Use this to: Give photos special effects and rich detail. 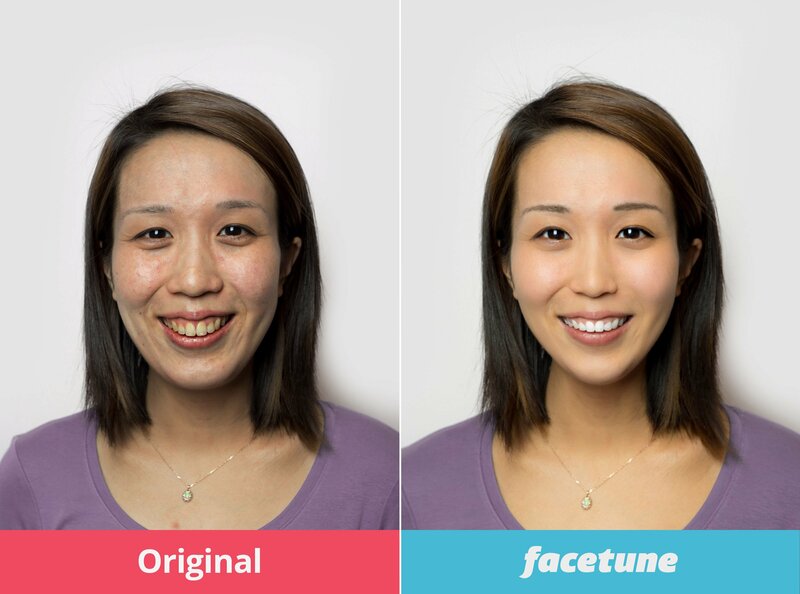 On days when you don’t look your best, Facetune is your go-to app! With almost every beauty enhancing feature you could think of, the app allows you to whiten the teeth, remove blemishes, smoothen the skin, and even reshape the face. Facetune can also help to improve portraits, giving them a more professional appearance. Use this to: Have flawless looking portraits/selfies. RicaRica offers 8 glitters for you to bling out your photos with. If the glare is a little too strong, you have the option to scroll up and down to adjust the intensity according to your preference. 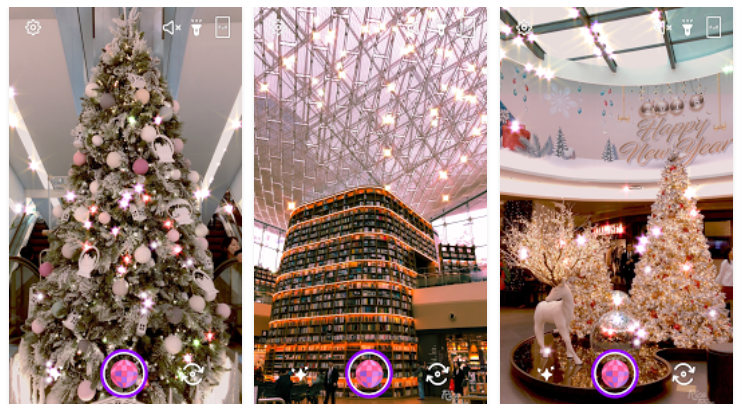 Capture attention with the sparkly stickers and make your pictures shine, literally! Used this to: Add a fun shimmer to your photos. Instead of overlaying filters, Prisma recreates the photo from scratch. The 33 filters offered include impression, mosaic, and gothic as well as filters that mimic famous iconic paintings by Picasso and Salvador Dali. 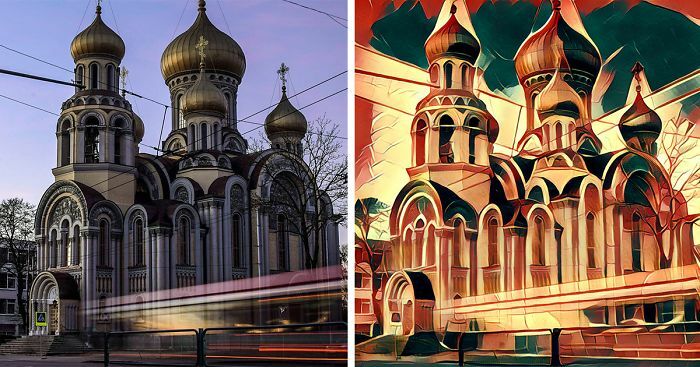 Use this to: Give your photos an artistic twist. 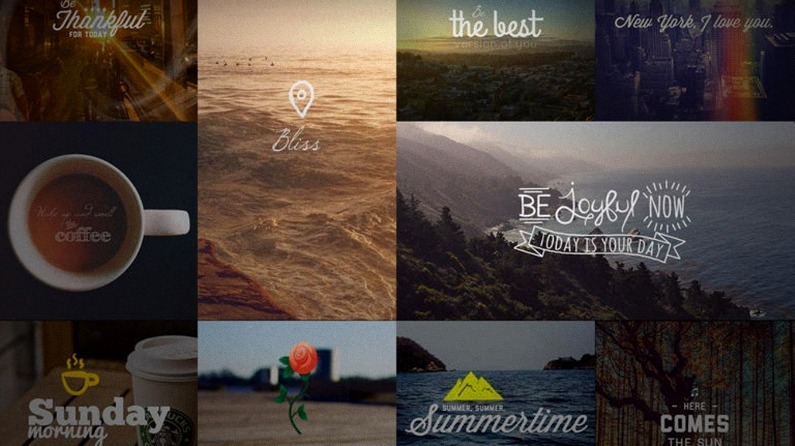 When it comes to filters, VSCO is definitely among the top of the pack. Its filters are one-of-a-kind and focuses more on improving your photos rather than completely changing the tones and colours. On top of the various filters they offer, VSCO also allows you to make manual adjustments with its high quality tools. There are the basics such as brightness and contrast, as well as more advanced modifications like split tinting of highlights and shadows, and faux film grain. Use this to: Create subtle yet quality edits. 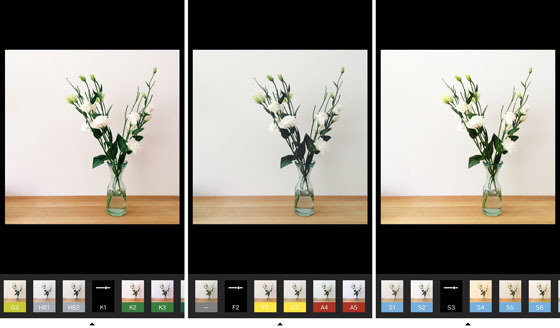 Professional photo editing apps don't need to be complicated, and Snapseed proves just that. Its advanced features with a user-friendly layout ensures that it's suitable for anyone who wants to play around with their photos at a more professional level. Under the Tools section, there is an assortment of effects you can play with, from vignette filters and grunge effects to the Curves filter where you can precisely control brightness levels. 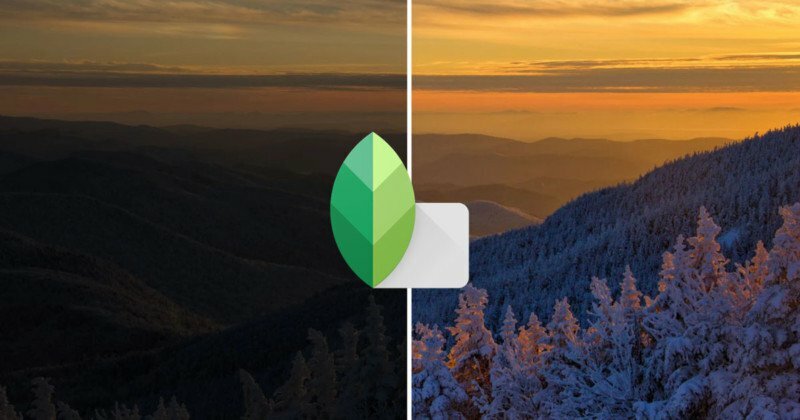 What makes Snapseed unique is that it uses gestures to make edits to photos. All you need to do is swipe left or right to increase or decrease the intensity of the chosen effect. 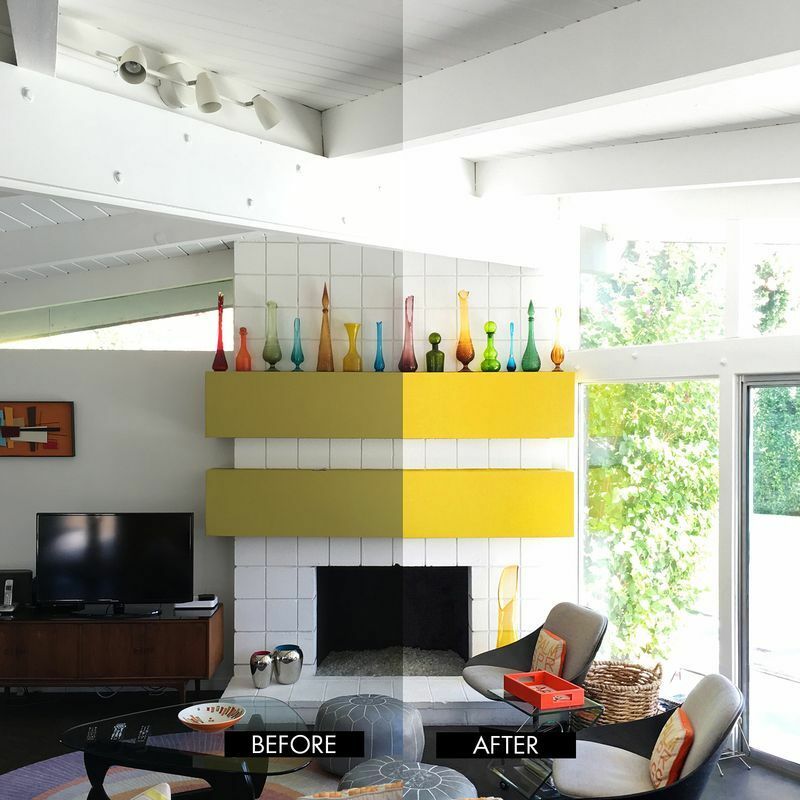 Use this to: Give your photos a more polished finish. 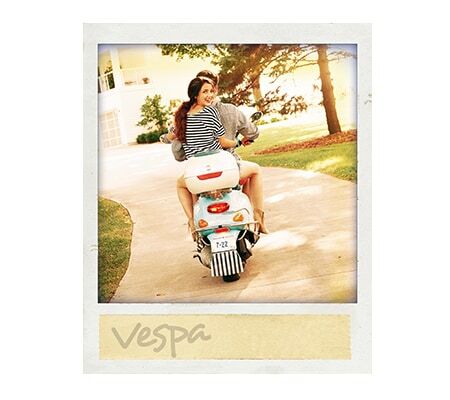 If you love the vintage look of film photos but don't want to spend extra on an instant camera, you can still get the same outcome with the Polaroid Fx app. There are 250 different frame textures to choose from as well as an array of filters to fiddle around with, all of which would portray the quaint look you love. Use this to: Turn ordinary photos into instant films. Add a fun caption to your photos by choosing from a collection of impressive text fonts made by some of the world’s best designers. There are also stickers, overlays and artwork for you to go crazy with! New art and stickers are added every month so you'll always get a fresh selection to pick from. Use this to: Let your creativity run wild. 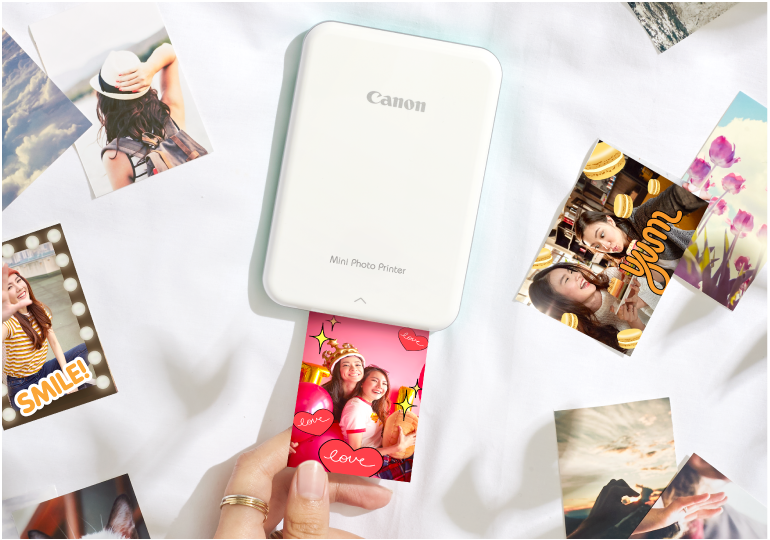 Now that you've jazzed up your photos, bring them to life by printing them out with the Canon Mini Photo Printer! 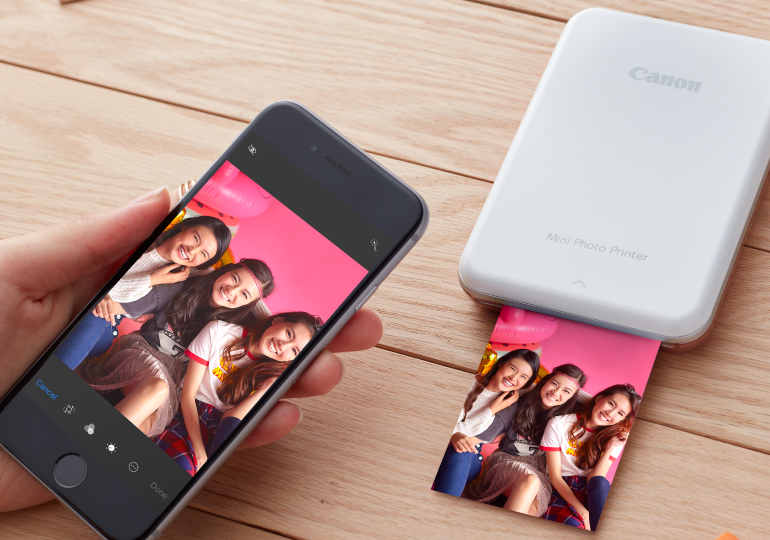 This compact, portable printer prints 2x3" quality photos direct from your smartphone anywhere, anytime. Just connect your mobile device to your Mini Photo Printer via Bluetooth and get instant prints of your photos! Want to print your favourite pictures from your social media account? No problem! 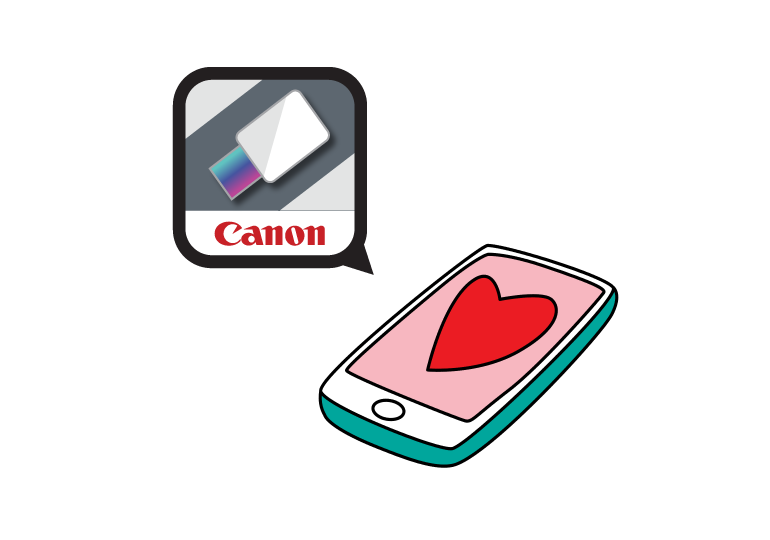 All you have to do is connect your Canon Mini Photo Printer to your mobile device via the Canon Mini Print app. Feel like your pictures need more bedazzling? 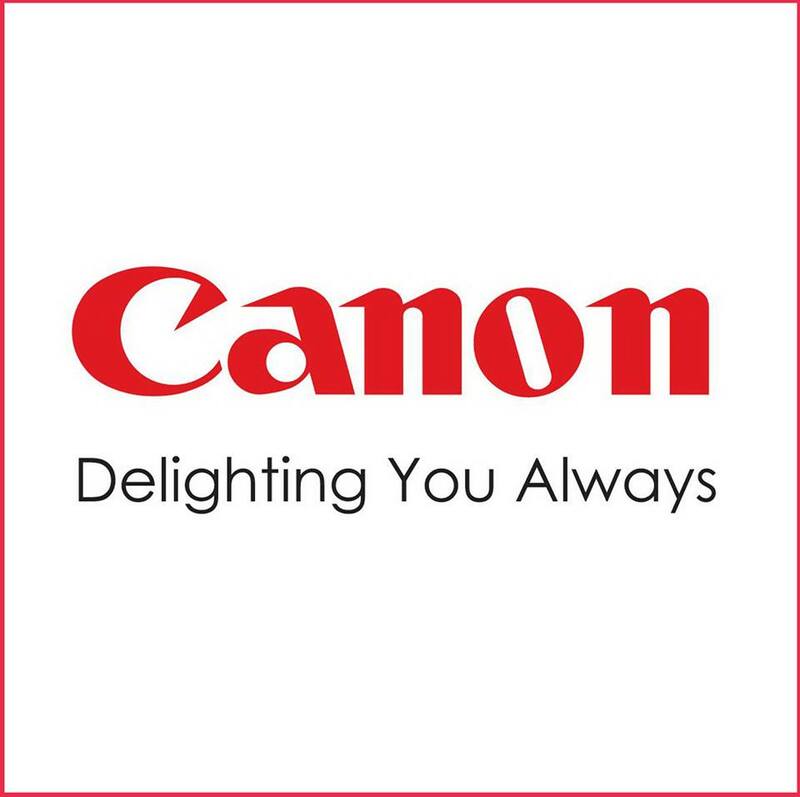 With the Canon Mini Photo Printer app, the AR Live filters transform your pictures using face tracking technology to personalise your photos. You can also add cool frames, fancy text, electric borders, cheery emojis, and much more. Cutomise your own jigsaw puzzle with this function that prints out an image composed of either 4 or 9 individual prints. 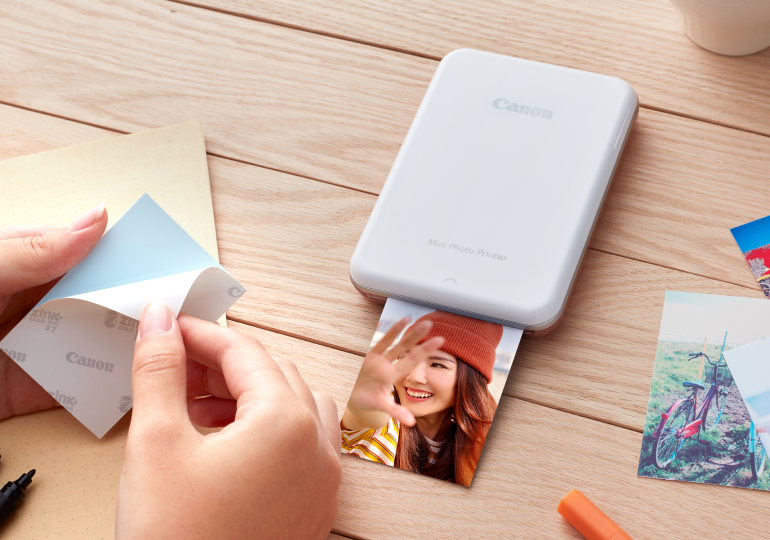 The Canon Mini Printer uses the ZINK™ photo paper which requires no ink and resists smudging, ensuring clear pictures you can cherish and look back on in the years to come. 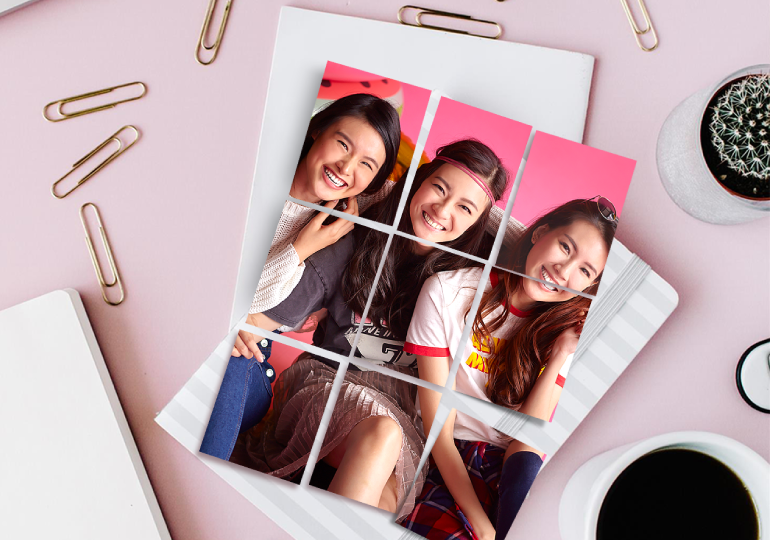 You also have the option to peel and stick the photos onto your items to always remind you of all the priceless moments you've had! So, if you want to admire your photos in real life instead of on the screen, choose your own Canon Mini Printer from one of the three shades available (Rose Gold, Mint Green, and Slate Grey) and start compiling those memories today. Click here to find out more! Let technology help you save some moolah. Technology can keep you safe.